How to Fight a Traffic Ticket Successfully - Fight California Traffic Ticket with Ticket Ninja! There is no worse feeling than looking in your rearview mirror and seeing the flashing lights of a police car behind you, directing you to pull over. At this point, you likely realize that something is wrong and you are about to get some ticket for a traffic violation. 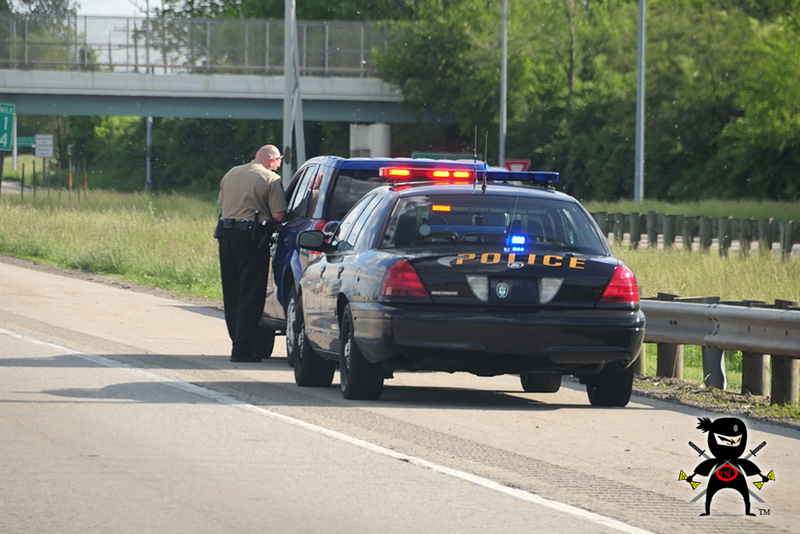 Whether it is for speeding, running a stop sign, failure to use your seat belt, a cell phone use violation or some other infraction, it all still means you are going to get a ticket and will have to deal with the ticket process. While many people may simply pay the ticket to dispose of it, you do not necessarily have to go down this path. Instead, we at Ticket Ninja CA can provide you with a method so you can see how to fight a traffic ticket successfully so you can get it dismissed. 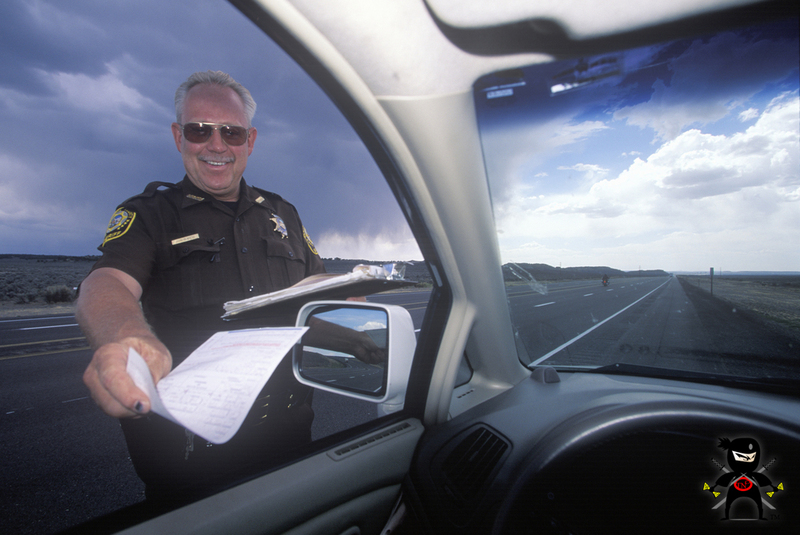 There are some reasons why you may want to fight your ticket instead of simply paying it. 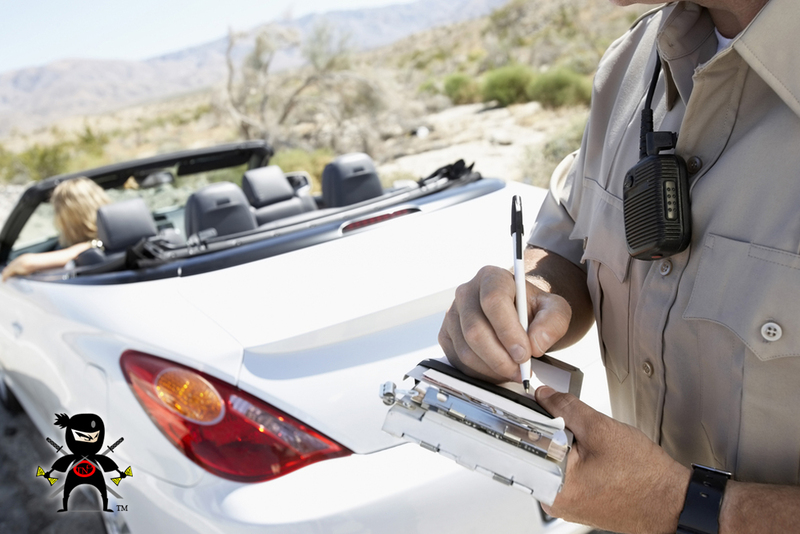 First, most of the tickets issued in California carry very large fines along with them. The cost of the ticket you receive can easily run into the hundreds of dollars. Even if you just pay the ticket, you may find that there are other costs associated with pleading guilty. 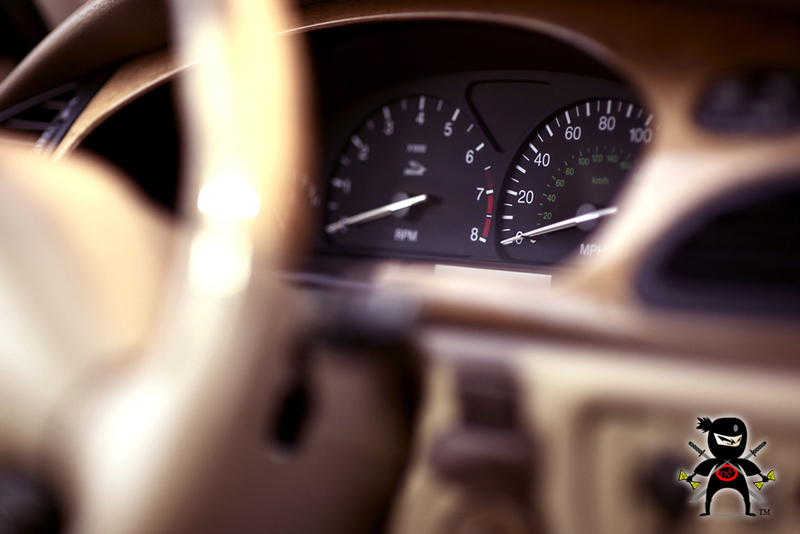 Most speeding tickets or other moving infractions that you get will cause your car insurance rates to go up. Your company gets notified when you are found guilty of an infraction, and this can cause your rates to go up significantly or even have your insurance company drop you altogether because they deem you to be too high of a risk. Instead of paying your ticket you can learn how to fight a traffic ticket successfully using our method. 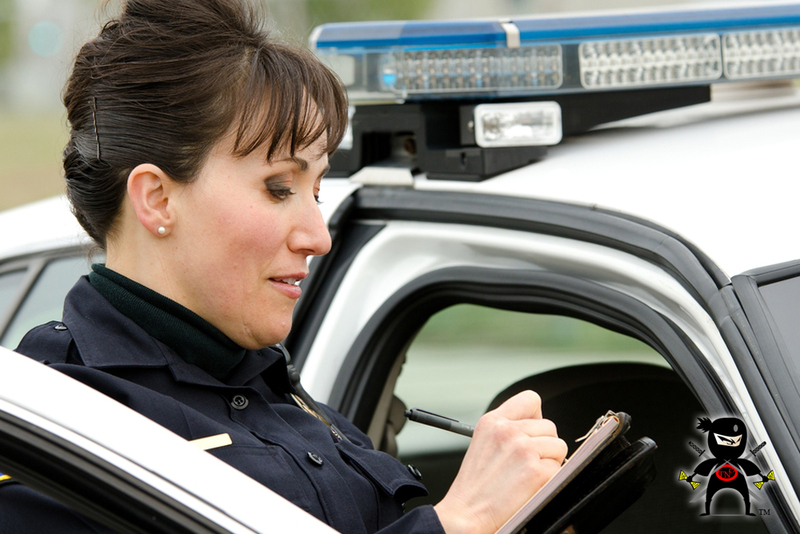 At Ticket Ninja CA, we have developed a highly effective method for fighting and disputing all kinds of traffic tickets in California. We have a very high success rate, and if you follow our step-by-step instructions on what to do, you will greatly increase your chances of getting a dismissal of your ticket. Our method is so effective that we back it with a 100% money-back guarantee if it does not work for you. If you want to learn more about how to fight a traffic ticket and win, then take the time to visit us Ticket Ninja CA at www.ticketninjaca.com. You can learn more about how well our system works and follow our simple instructions on our website to help you get started in disputing your ticket, winning your case and saving you time, money and aggravation.